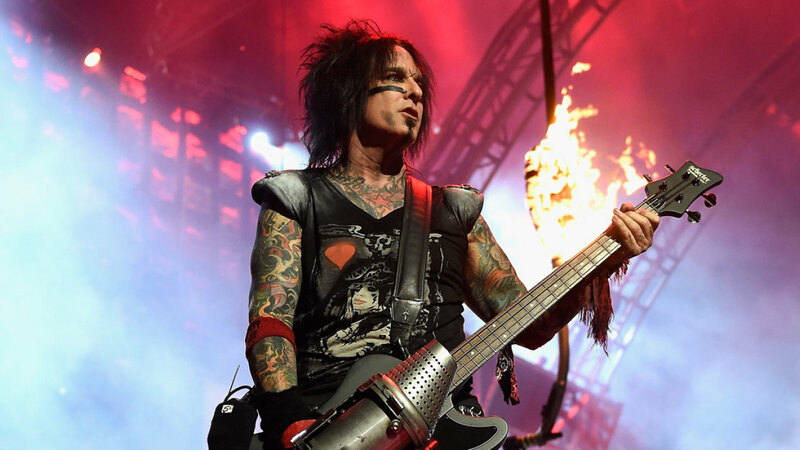 MetalRockNews: Nikki Sixx: "Gene Simmons is an overrated, lucky guy that dresses like a clown"
Nikki Sixx: "Gene Simmons is an overrated, lucky guy that dresses like a clown"
Nikki Sixx criticized Gene Simmons after his statements about the death of Prince. Nikki Sixx said: "Nothing that Gene Simmons says resonates with me. When you're in Gene's position, you should have a little bit more than a narrow-minded, bullying sense of what's happening on the earth. And he said that if you're depressed, kill yourself. He is pro Trump, he is pro a lot of things that I think are negative." He continued: "I think that Gene is an overrated, lucky guy that dresses like a clown. He wrote some good songs, but hasn't in a long time, and loves to brag about himself. I like my heroes to be humble. I like my heroes to have compassion. And I like my heroes to be open to change. I don't like my heroes to be egotistical assholes. Gene Simmons, you're no longer my hero."